 The Office of Parking Enforcement focuses on providing residents of the City of Harrisburg a clean, safe, user-friendly parking environment with an emphasis on the quality of facilities and professional services. Through the use of modern parking technologies and effective management of on-street spaces, garage parking facilities and surface lots, we are committed to efficiency and safety, allowing us to provide residents and visitors a value-added service unlike any other in our greater metropolitan area while maintaining ourselves as a self-supporting entity. The Office of Parking Enforcement in conjunction with SP+ Municipal Services is responsible for the management, operation, and maintenance of all City-owned parking spaces. Services such as Resident, Downtown, and Business Parking Permits are offered to enhance satisfaction and convenience. 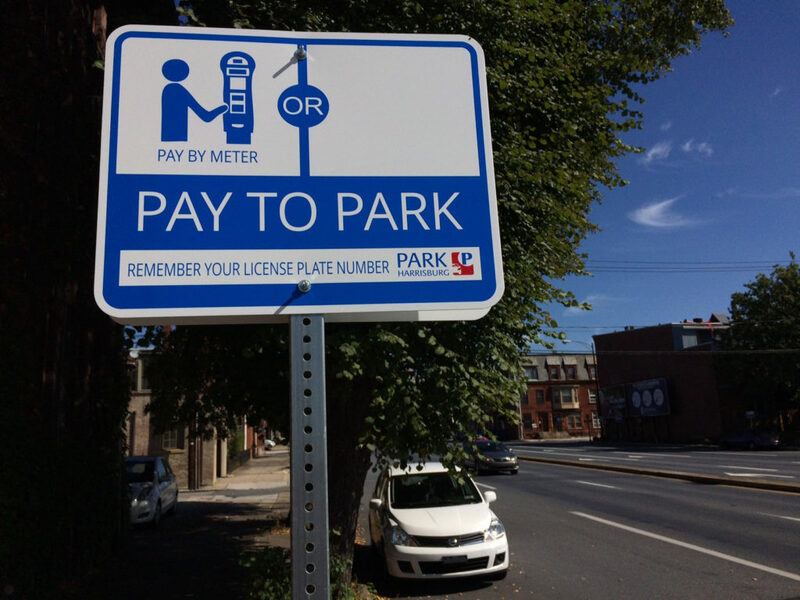 The Parking Department and SP+ Municipal Services work together to manage the on-street parking via multi-space kiosks, metered surface lots, and time restricted parking areas. SP+ Municipal Services is responsible for the collection and maintenance of the kiosks that manage and meter over 1,000 spaces in the downtown district area. The Office of Parking Enforcement maintains all parking activities outside of SP+ Municipal Services downtown district territory. The Office of Parking Enforcement’s Officers patrol kiosk, metered, and restricted parking areas and serve as the front line for customer service and parking enforcement. You obtain a parking permit from the Parking Enforcement office at the City Government Center or by downloading it here. If you need to speak with Parking Enforcement please contact them by dialing 3-1-1 or 717-255-3040 or by submitting a support ticket. Standard Parking/Park Harrisburg. Please contact them at 717-234-2274 or visit their website for details. I received a parking ticket. How do I pay it? If your ticket has a green stripe it was issued by a Parking Enforcement officer with the City of Harrisburg. You can pay your ticket online by clicking here, by phone by calling 1-888-877-0450 and the hours are Monday – Friday 7:00 AM – 7:00 PM CST, or by visiting the City Treasury Monday through Friday between 830 am and 430 pm, mailing your ticket to the City Treasurer at 10 N. 2nd Street, Suite 103, Harrisburg, PA, 17101, or by dropping it off at the City Treasurer mailbox which is available 24 hours a day at the rear of City Hall. If your ticket has a red stripe it was issued by Standard Parking/Park Harrisburg. You can pay your ticket online or by visiting their office.